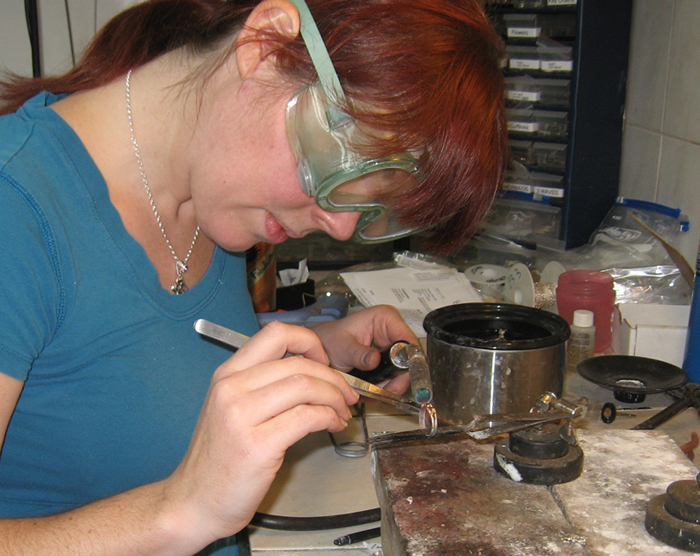 "Silversmithing is a very interesting art and also very demanding. It's with passion and pride that it was passed on to me by my father. As a silversmith artist for over 35 years, he is now well known in southwestern United States. This website allows me to reach so many people all around the world. I can offer them many ways to customize their jewelry such as size, gemstone selection, adding initials and more. 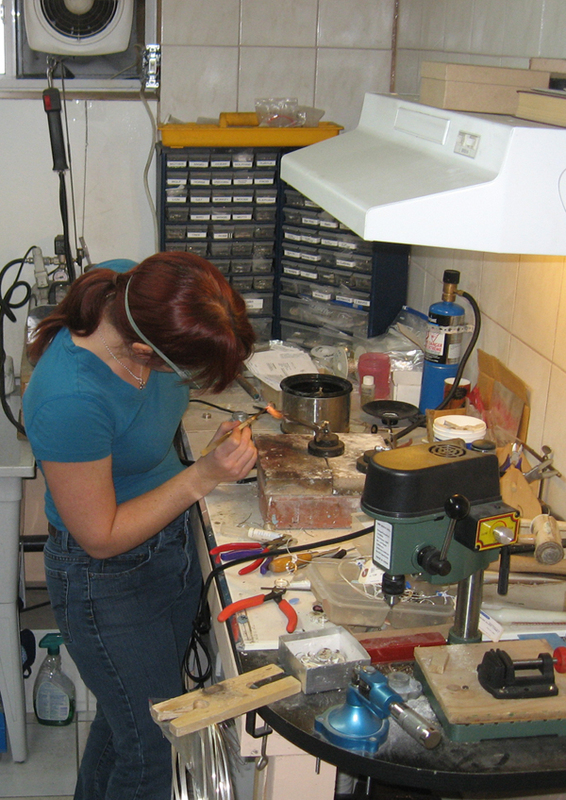 Offering to make all my rings in any size was very important to me as I have large hands myself. I understand how frustrating it can be to be unable to find a nice ring that fits. RINGS IN ALL SIZES Creating new jewelry is the most exciting part of my work, it all starts with hand carving wax for hours with a specific idea. Like a painter on its canvas, I can hardly wait to display it online. Some of my best designs come from customers' requests and suggestions so they are always welcome. Thank you to all of those who proudly wear my artwork all over the world."